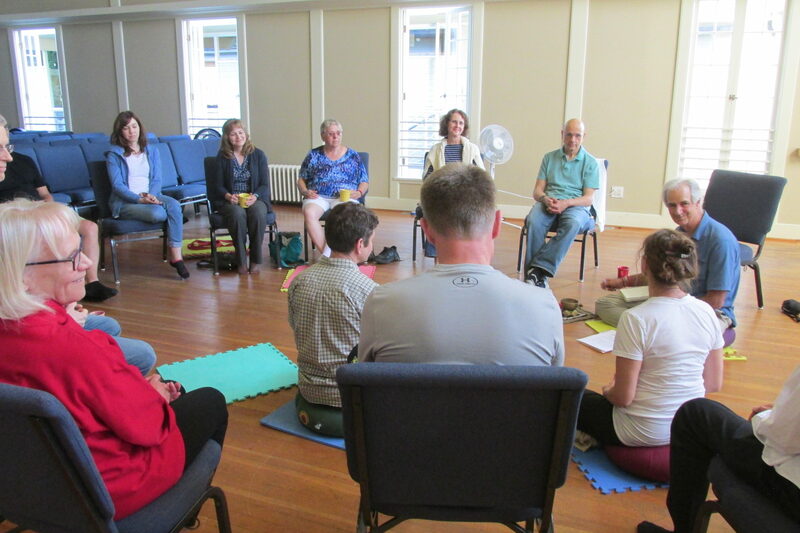 Eastside Insight Meditation is a well-established meditation group that for 15 years has been sitting together. 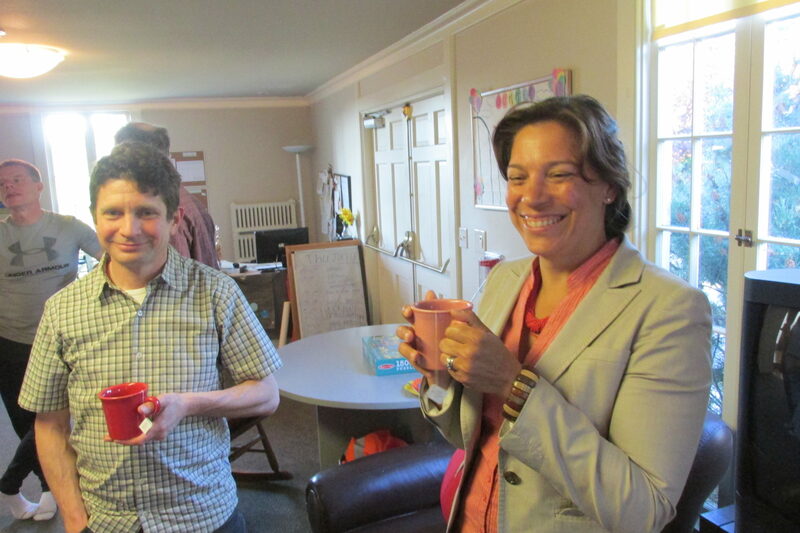 Eastside Insight is affiliated with Seattle Insight Meditation Society. We gather monthly in the Northlake Chapel to meditate together and to build spiritual community. 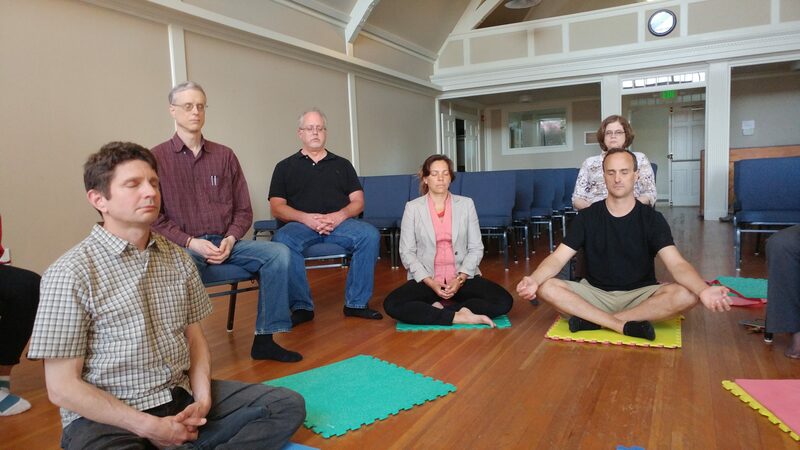 Like many Buddhist groups in UU churches around the U.S., we discuss meditation, Buddhist teachings, and how to bring those principles into daily life and into civic engagement. The people who gather are a combination of Northlake members and people from the larger Eastside community. While some participants are long-time meditators, new people often join and are always welcome. The group will be practicing mindfulness, also called insight meditation. This is a style of meditation that helps us see clearly the nature of things, and of ourselves. Meeting time/location: 1st and 3rd Thursdays at 7 pm in the Northlake Chapel. Facilitator: Steve Wilhelm, and visiting teachers.